After the success of i30N, Hyundai is said to be in talks to expand the 'N' brand. It is rumoured that its compact crossover, the Kona, might be the next to get the N treatment. 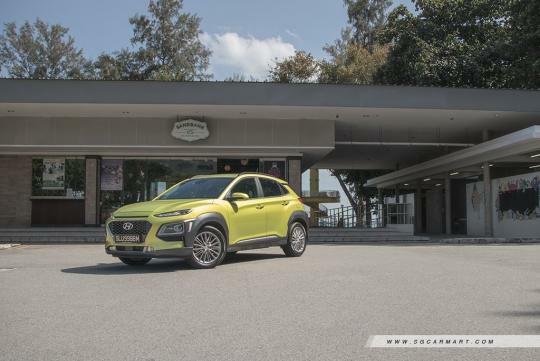 According to AutoExpress, the Head of Hyundai N, Albert Biermann has instructed his engineers to a test mule of the Kona with the uprated drivetrain and powertrain of the i30N. Said to be equipped with 246bhp, the car will be available with a six-speed manual and will be front-wheel driven. The car will naturally gain a more aggressive outlook with a restyled front and rear bumper, rear diffuser, roof-mounted spoiler and other parts. It is expected to arrive before 2020 if it gets the go ahead for production. Meanwhile, Hyundai will be concentrating on its N Line models. These will arrive with chassis and styling changes, but less power. “We’ll bring the i30 N Line to market later this year. We have reprofiled quite a lot of it over the conventional car - the steering, the gearshift, the springs, shocks and dampers. It should be a useful new model in the range and help to build the 'N' brand”, added Biermann.